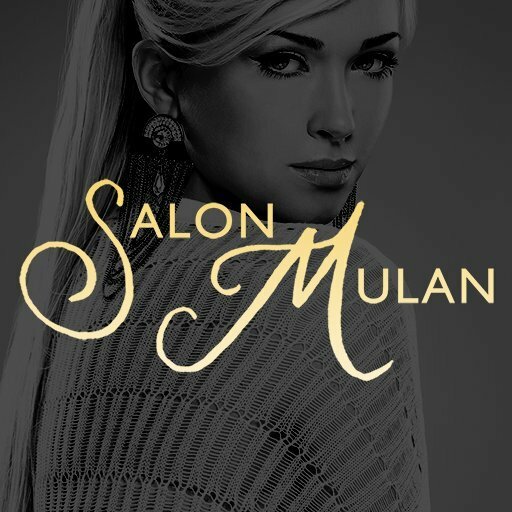 Here at Salon Mulan, our mission is to provide each and every guest an affordable world class experience by establishing relationships and exceeding client expectations. With six extraordinary stylists who continue to further their education and push their creative limits, you are guaranteed to get the perfect look for any occasion. 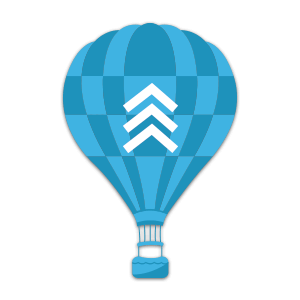 If you are unsure which stylist would work best for you, our guest service specialist would be happy to give you any suggestions or visit our team section here! We strive to be the best salon in Point Pleasant as well as Ocean and Monmouth County. We use Goldwell Color & Davines Products.